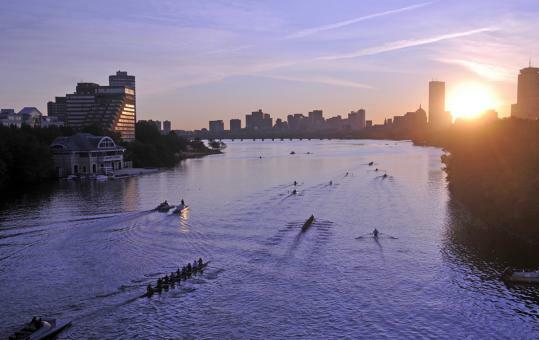 The Boston Globe has a nice recap of the people and the time that has gone into rehabilitating the Charles. It truly has been a multi-generational effort. As we say, our existence is a salute to their hard work!